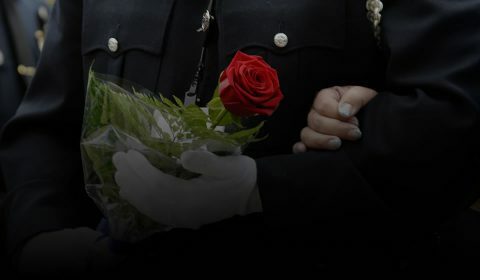 Upon the death of a peace officer in the line of duty, CPOMF representatives personally deliver financial assistance to the primary survivor to help in their moment of need. 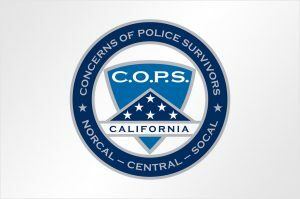 The CPOMF financially supports the California chapters of Concerns of Police Survivors, a peer support group made up of survivors themselves, which provides on-going assistance to the families of our fallen officers. 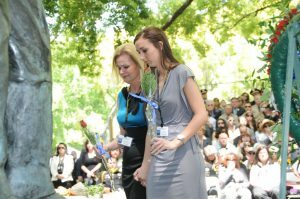 Children and spouses of our honored officers are eligible to receive annual scholarships from the CPOMF. Between 2003 and 2016 our scholarship program has granted an average of over 15 scholarships per year totaling nearly $700,000. Visit the Scholarship page for more information. 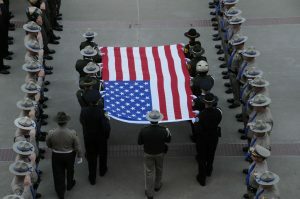 Every May preceding National Police Week, the CPOMF underwrites a two-day memorial service honoring California’s fallen heroes. 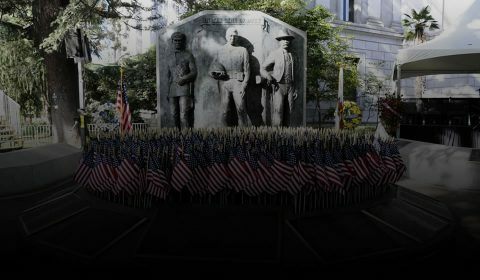 Thousands of officers, family members, and citizens join at the Memorial Monument to pay tribute to California’s fallen heroes who have paid the ultimate price protecting our communities. 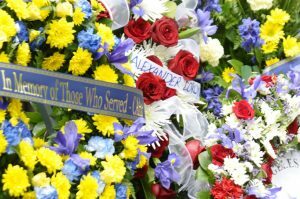 The names of officers lost the previous year are added to the monument in a formal ceremony attended by the Governor, Lieutenant Governor, Attorney General, Chief Justice and other state dignitaries.